Discussion in 'Known Issues & Bugs' started by TonyPartridge30, Nov 8, 2018. I was using Megasonic Big Band in the gold "A Head of the Game" prize fight, and I noticed something weird. Sometimes, when Megasonic would get hit while he's blocking, his SA wouldn't proc. I was unable to determine whether is was the Catatonia modifier interfering or something else. It didn't happen all the time; sometimes Chip Tuned would proc like normal and Megasonic would get Enrage, but other times it would not proc. I saw this across two separate fights in the PF (I saw this happen while facing Cerebella, Parasoul, Beowulf, Double, and Valentine, so not sure if the opponent type influences this). The video shows how, throughout the fight, sometimes Chip Tuned procs and sometimes it doesn't. I hope it helps figure out what's going on. 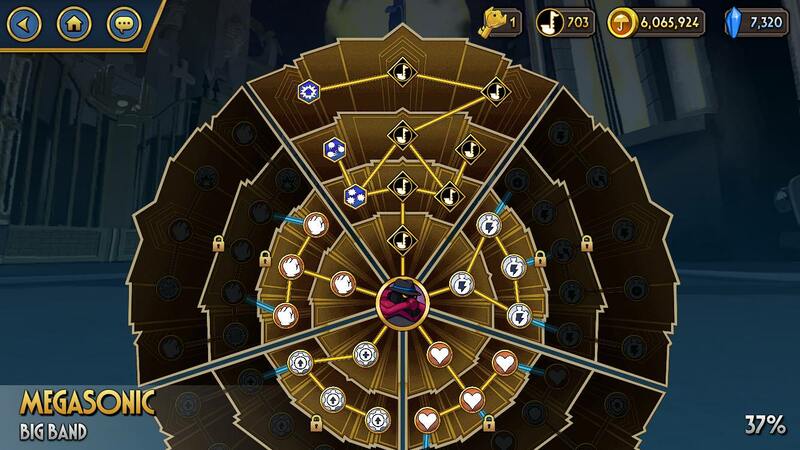 Also, don’t think it should matter but my Megasonic’s SA section of the skill tree is maxed out. It looks like your opponent has PRECISION, and PRECISION disables Signature Abilities on touch to prevent them from activating. Ah, looks like that's it. So that means that, with Precision, hits count as criticals even if they hit against a block? Because the stacks don't disappear when hitting against a block, but they still maintain the feature of blocking defensive SAs. Is that intentional?